Residents have access to a range of support and services. Our Student Care Centre is a place our residents can come to for information, advice, a sympathetic ear or just a quiet place to take a breather. It is a welcoming space where everyone will feel safe and comfortable. It has couches and cushions, cosy lighting, and a phone if you need to make calls. Should you need assistance with anything from personal issues, academic concerns or help navigating the ins and outs of faculty and university administration, the pastoral team at St George's College will be on hand to help. The College fosters academic excellence through a range of academic programs. This includes free academic tutorials for most units that are run by our resident tutors and senior students who have previously completed these units. Tutors can therefore provide you with specific tools required to help you excel in your subjects. Tutorials are also a great way to collaborate with peers in your units. We additionally have dedicated tutors available to provide assignment feedback and run general study skills workshops. Resident Advisers (RAs) are senior students who have been trained to provide help and support for residents. Some of the training RAs receive includes Senior and Mental Health First Aid Training, Fire Safety Training and pastoral care training. RAs are here to provide our residents with help and advice regarding university or life in general. At St George's College, we have the best ratio of RAs to residents of any College, with one RA to every fifteen residents - this means our residents receive a higher level of care and support, ensuring that you'll always have someone to talk to whenever you need help or advice. RAs meet regularly and organise activities for residents, which also helps grow and strengthen our community and its members. This is our RA team for 2018. They are a great group of people with a diverse range of skills. RAs are here to help whether it be with academics, uni or anything else; one of the friendly RAs will be willing to give you a hand. 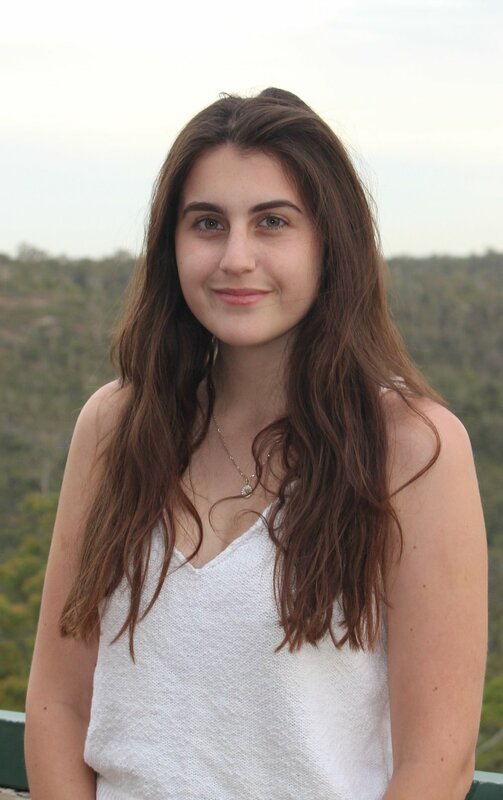 My name is Sam, and though I come from Mandurah I’ve called College home for four years. I’m completing my Honours in Chemistry looking at fugal wheat pathogens, so you could say I’m a fun-guy. When I’m not in the lab I enjoy reading, knitting and playing board games with friends. My favourite part of College is that it’s a friendly environment where you can be yourself. I’m an Electrical Engineering student who loves to get outdoors. I grew up in Esperance and went to Hale. I enjoy surfing, tennis and having cuppas with my mates. In 2017 I went on exchange to Sweden where I fell in love with the beautiful landscape, friendly people and engaging culture. I’d love to go back one day. My name is Emma and I have spent most of my life in and around Perth. This is my third year at college and I am also in my third year of studying Medical Science. I look forward to my second year of being an RA. Hey I’m Matt and this will be my first year of being an RA. I am in my third year of studying Medical Science and Finance as part of my lifelong dream in becoming a doctor. I call Mandurah home and in my spare time I enjoy playing FIFA with my mates, despite not being the very good. If you’re ever in the mood to beat someone at FIFA feel free to swing by my room anytime! Hello I’m Oscar. I’m originally from Bunbury and I’m in my third year of my Marketing degree. This will be my first year of being an RA and I am super-duper excited. My favourite things to do at College include making and drinking milos as well as making milo memes to annoy my friends with. 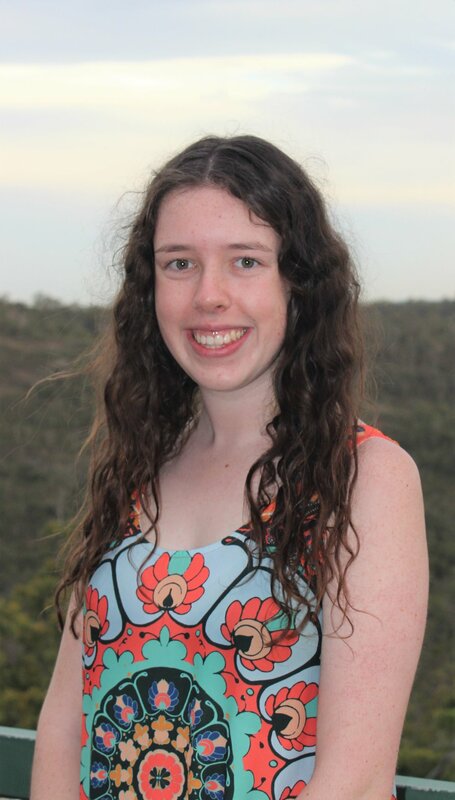 Hi, my name’s Lily, I’m from Bunbury and I'm studying Medical Sciences and Fine Arts. This will be my third year at College and my first year as an RA. My room will be filled with travel photography and tunes, so drop on by! My name is Kenji and I’m from Mauritius. This year will be my fourth year at St George’s and first year as RA. I study Engineering but can be found playing soccer all over the place, at uni and at College. Really looking forward to this year especially as an RA, and it will be a good one for sure! My name is Kate, I’m from Perth, and I’m currently taking Honours in musicology. You can find me lurking in the music room with the Mockingbirds/College Band/Chamber Orchestra, or in Elsey room with my 7th cup of tea for the day. 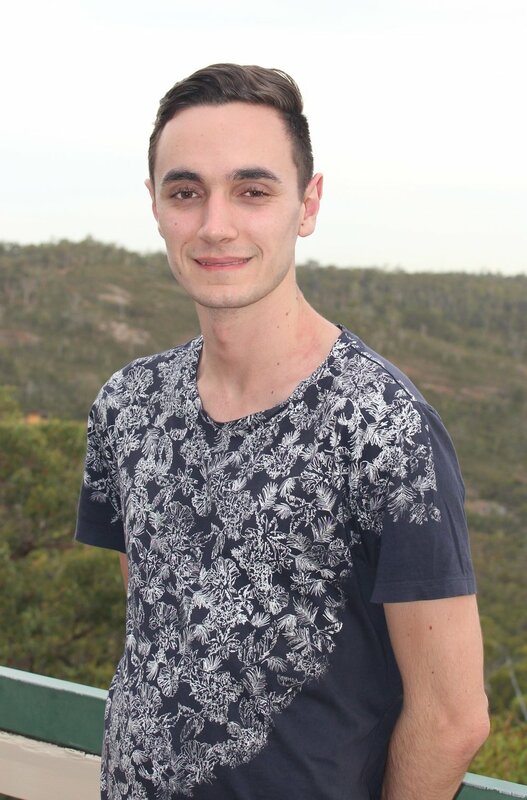 My name is Eden and despite being a Perth boy born and raised, I’ve been at College since midway through 2015. At first I had my doubts about College but after 100s of cups of tea with friends and millions of amazing memories, I can’t see myself anywhere else. I started off studying Anatomy and have since changed to Management (now finished) and Music (still going). People talk about how much you grow at uni and how much changes post high school and I think College really is the best place to be for all of it. I mean, not so many people can say they’ve lived in a castle while at uni. I enjoy riding BMX, snowboarding and pushing the limits on my skateboard. I spent my high school years in Collie before moving to St George’s to begin studying in Perth. In 2018 I will start my Medicine degree and I am looking forward to all the exciting things I will be learning. I have learnt a lot while living at College and I hope I will be able to help others grow and learn like I have over the last three years in this amazing place. My name is Em and I’m in my second year of architecture at UWA. I’m originally from Geraldton but now live in Perth and this will be my second year at College. I really enjoy playing hockey and watching the bachelor with friends, tea, chocolate and strawberries (you’re always welcome to join and drag Toni along – she loves it!). Hi, my name is Callum. Originally from Busselton, this will be my 3rd year of calling St George’s home and my first year as an RA. I am also in my 3rd year of studying Sport Science and Exercise and Health. In 2015, before moving to Perth for university, I undertook a Rotary Long-Term Youth Exchange to Denmark, just like Sarah Summers. I’m a 3rd year Commerce student, and this is my 2nd year as an RA at St George’s. I was born in Geraldton and lived most of my life there before moving to Perth for uni, and spent a year attending high school in Denmark on Rotary Youth Exchange, like Callum Sly.